Vancouver, B.C., Canada – APRIL 11, 2019 – Deep-South Resources Inc. ("Deep- South" or “the Company") (TSX-V: DSM) announces that it has entered into an agreement with Mintek of South Africa in order to conduct metallurgical test work on stockpile material from the Haib Copper Project in Namibia. The test work program is managed by METS Engineering of Australia. The aim of the program is to test the amenability of the ore to microbially-assisted heap leaching. The test work will be conducted on 1 ton samples and will produce data for an eventual commercial pilot heap leach test. Since 2003 heap leaching technologies have evolved substantially. Since 2014 Codelco has successfully used microbially-assisted heap leaching on copper sulfide ore containing chalcopyrite at their Radomiro Tomic mine in Chile. Other operations in Chile have also piloted microbial-assisted heap leaching of chalcopyrite ores. The program will also focus on testing the amenability of High Pressure Grinding Rolls (HPGRs) and test the acid consumption of the heap leaching process. The test work will commence in the coming days. The Company will proceed with a non-brokered private placement for gross proceeds of up to $500,000 (“the Offering”). The non-brokered private placement will comprise up to 5,000,000 units (the “Units”) of Deep-South, at a subscription price of $0.10 per Unit. Each Unit will consist of one (1) common share and one half (1/2) of one common share purchase warrant (“Warrant”) of Deep-South. Each full Warrant will entitle the holder thereof to purchase one (1) Deep-South common share at an exercise price of $0.20 during a period of thirty-six (36) months from the date of closing of the placement. Each security issued pursuant to the placement has a mandatory four (4) months holding period from the date of closing of the placement. Deep-South Resources Inc. is a mineral exploration company largely held by Namibian shareholders and Management with 17% and Teck Resources Ltd with 28% of Deep-South share capital. 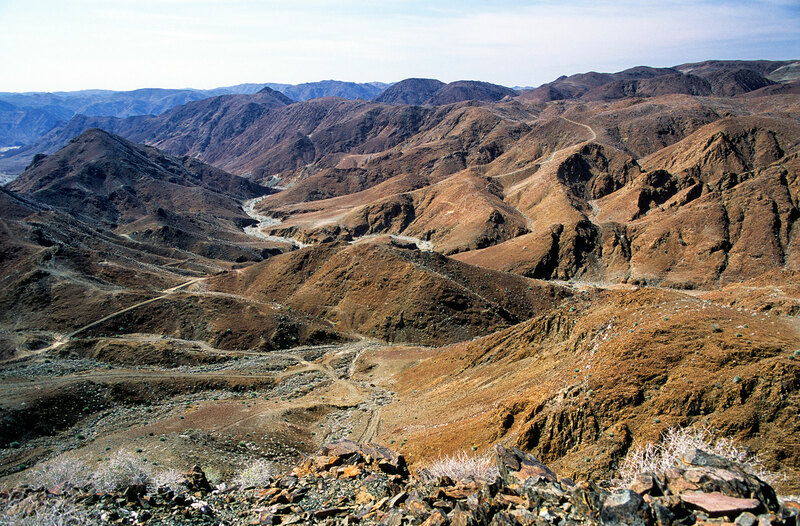 Deep-South currently holds 100% of the Haib Copper project in Namibia, one of the largest copper porphyry deposits in Africa. Deep-South’s growth strategy is to focus on the exploration and development of quality assets, in significant mineralized zones, close to infrastructure, in stable countries. This press release contains certain "forward-looking statements," as identified in Deep- South’s periodic filings with Canadian Securities Regulators that involve a number of risks and uncertainties. There can be no assurance that such statements will prove to be accurate and actual results and future events could differ materially from those anticipated in such statements.Neither the TSX Venture Exchange nor its Regulation Services Provider (as that term is defined in the policies of the TSX Venture Exchange) accepts responsibility for the adequacy or accuracy of this release. +1-819-340-0140 or at: info@deepsouthresources.com or Paradox Public Relations at +1-514-341-0408.